Hello everyone. 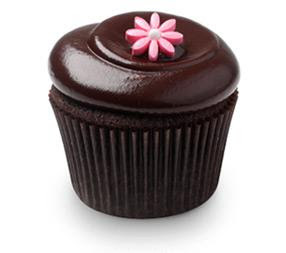 October 18th is Chocolate Cupcake Day, so help yourself to a nice decadent chocolate cupcake today to celebrate! Bake some chocolate cupcakes for the kids or even go down to the closest store and buy a pack of Hostess cupcakes today!